It’s amazing we get anything right. When surveyed, 80% of software developers reported they believed their skills were above average. Overestimating one’s desirable qualities (and underestimating undesirable qualities) relative to other people, is known as the Illusory Superiority Bias, aka the Lake Wobegon effect, one of many cognitive biases. 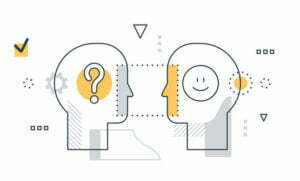 A cognitive bias refers to the systematic pattern of deviation from norm or rationality in judgment, whereby inferences about other people and situations may be drawn in an illogical fashion. Individuals create their own “subjective social reality” from their perception of the input. An individual’s construction of social reality, not the objective input, may dictate their behavior in the social world. Thus, cognitive biases may sometimes lead to perceptual distortion, inaccurate judgment, illogical interpretation, or what is broadly called irrationality. 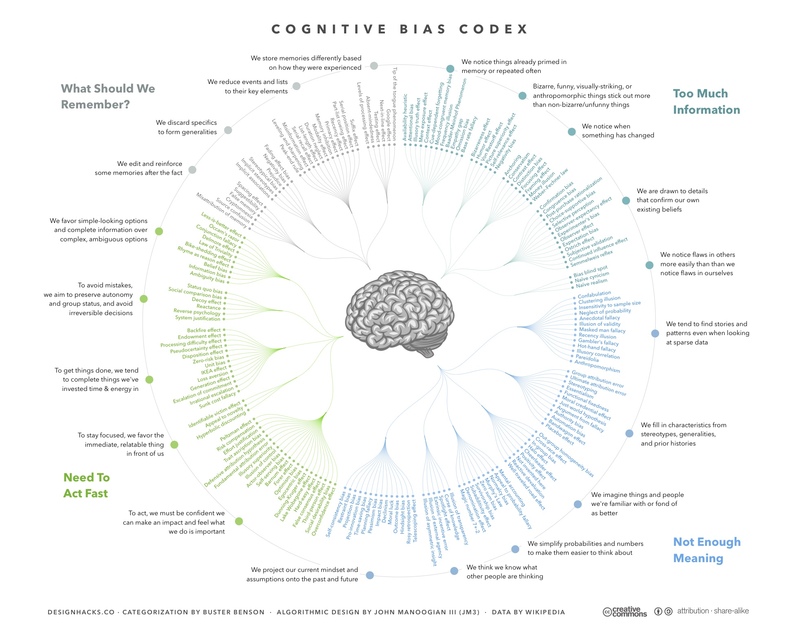 Cognitive biases have been shown in a wide range of species including rats, dogs, rhesus macaques, sheep, chicks, starlings, honeybees, and one that interests me the most: humans. Where do cognitive biases come from? 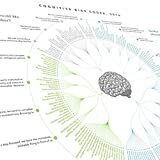 How many cognitive biases are there? What can we do about ’em? Humans are particularly susceptible to biases when we’re tired, stressed, or multitasking. Short of eliminating those factors, I suggest you start simply with awareness, like you would with any change program. Cognitive bias cheat sheet. Because thinking is hard – Better Humans along with John Manoogian III built the above codex in an attempt to help us all remember the four giant problems our brains have evolved to deal with over the last few million years. 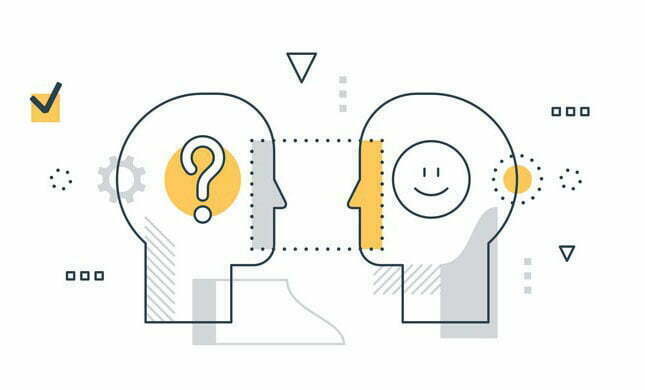 The Ultimate Cognitive Bias Survival Guide – To help all of us escape our mental quicksand GeekWrapped put together a Survival Guide. Filled with helpful tips to reduce wrong conclusions and bad choices.